James Danforth Quayle was the scion of a prominent Indianapolis family who served two terms in the House of Representatives (1977–1981) and was twice elected to the Senate (in 1980 and 1986). Tapped by George H.W. 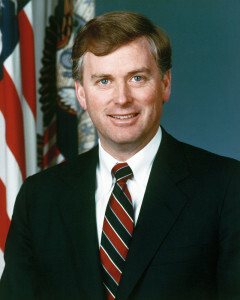 Bush as his running mate in 1988, Quayle was inaugurated as vice president in 1989. 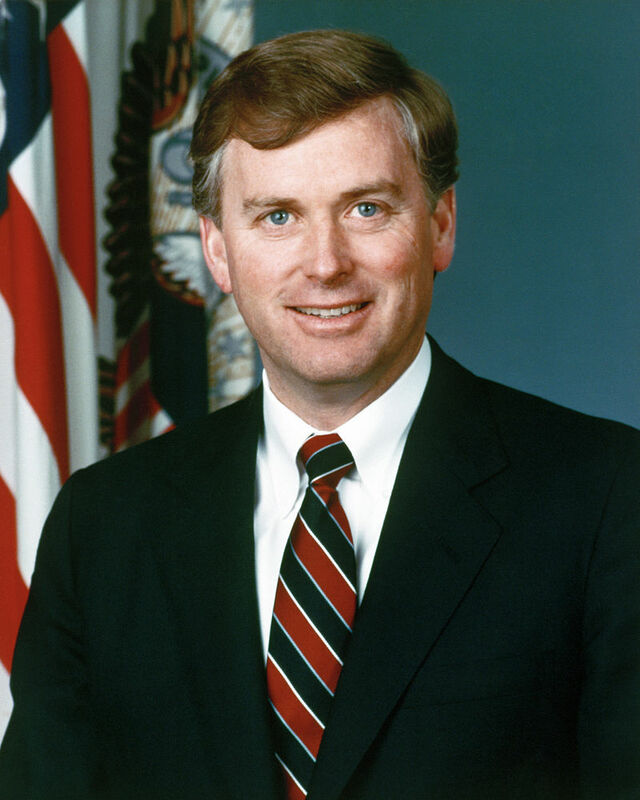 Despite his political experience, Quayle was seen as an intellectual lightweight, a reputation that he was never able to live down.